A heroic tribute to Victorian engineering, and still vital today. A full account and guide to this vital service. Tourist transport in the Isle of Man. Pike Bros built and operated a fleet of barges and tugs to Poole harbour. 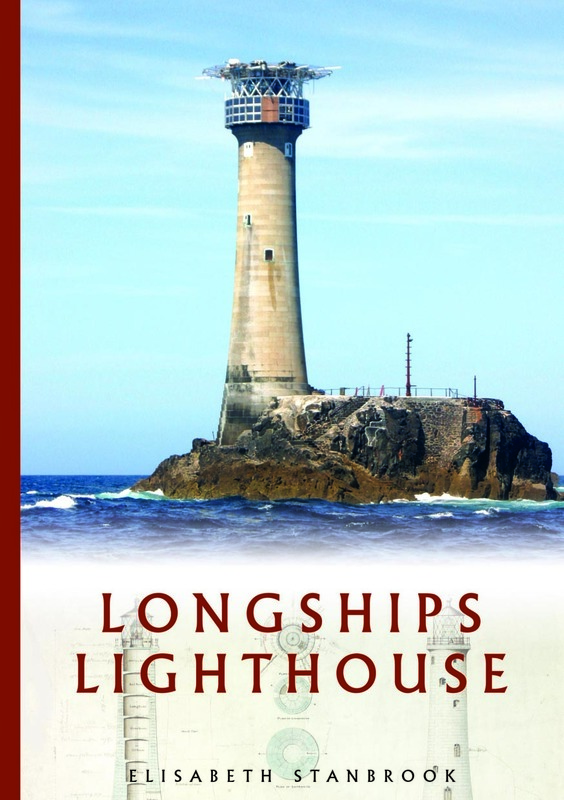 The history of the iconic lighthouse, standing sentinel off the rocks of Lands End. 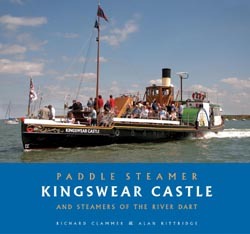 The historic Kingswear Castle is steaming again on her home river. 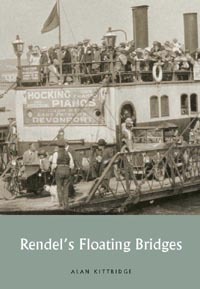 A successful alternative to a fixed bridge, Rendel's invention was used throughout the United Kingdom. 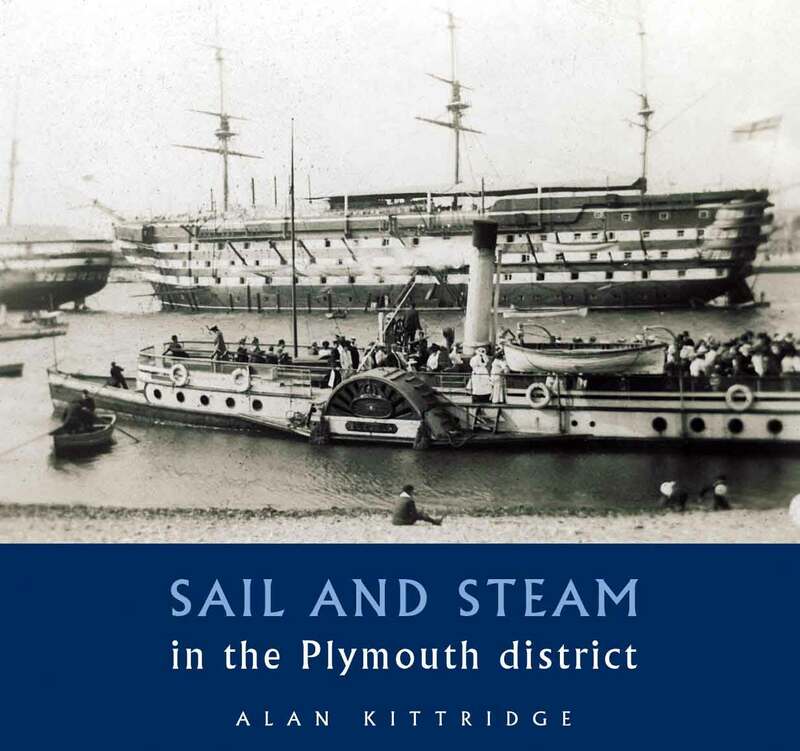 One hundred years of photographs of local shipping off the South Hams and east Cornwall coasts. 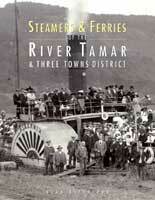 Much loved ferry and steamer services that once crowded the waterways of Plymouth. The story of the lifeboat service in Cornwall and the Scillies. 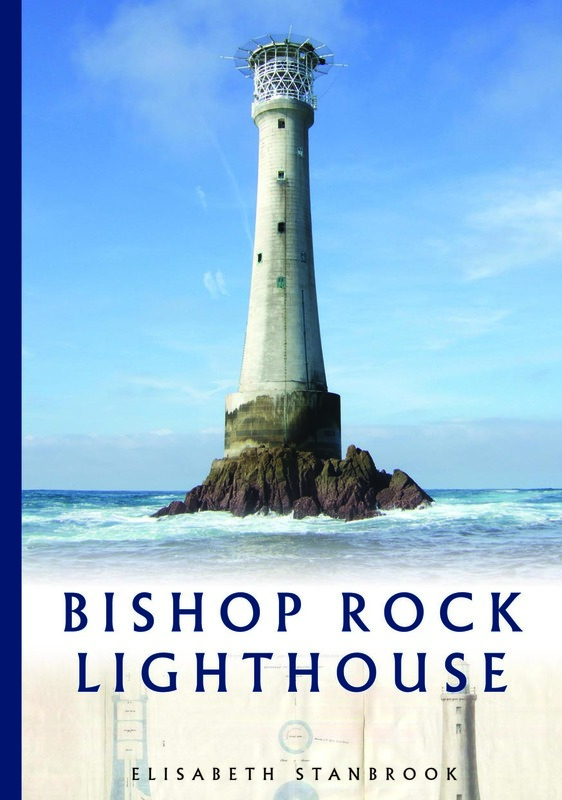 Delightful account of the lighthouses ringing Cornwall's treacherous coastline. Cornwall's proud maritime history has left much to see.